Today, courtroom drama. The University of Houston’s College of Engineering presents this series about the machines that make our civilization run, and the people whose ingenuity created them. It was a case of military injustice that threatened government stability and shaped the future of human rights. The Dreyfus Affair is a tangled story of espionage, deceit, abuse of power, warring political factions, and the future of France in the twentieth century. It’s also a story of bad mathematics. 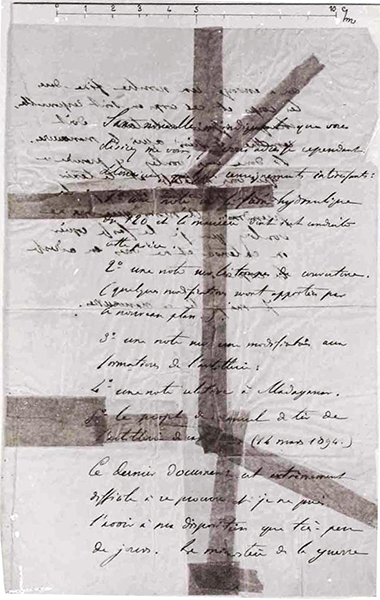 At the core of the 1894 controversy was a memo discovered in the trash at the German embassy in Paris. The memo conveyed secret information about the French military, leading French Intelligence to seek a traitor. Within a matter of weeks, Alfred Dreyfus, a rising young officer of Jewish descent, was arrested. The sole piece of direct evidence against Dreyfus was the memo. Lacking an expert in handwriting analysis, the prosecution called upon Alphonse Bertillon as its expert witness. 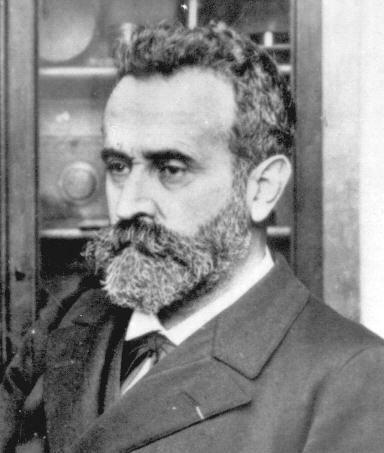 Bertillon was famous throughout France and the Western world, the result of developing the first scientific methods for criminal forensics. The methods, popularly known as Bertillonage, were based on measuring criminals. Height. Foot length. Ear size. It allowed police to connect a criminal record to an actual person before the days of fingerprints or DNA tests. But for his many accomplishments, Bertillon wasn’t a handwriting expert. And even more, he didn’t have a firm grasp of mathematics. Math came into play when dealing with coincidences between the memo and a handwriting sample from Dreyfus. Bertillon calculated the chance of certain similarities was so small that the traitorous memo must have been the work of Dreyfus. Dreyfus was found guilty. Ten years later the French government commissioned three of France’s leading mathematicians — including world famous Henri Poincaré — to evaluate Bertillon’s assessment. And their report pulled no punches. And we’re left with an important lesson: bad math, and bad logic, can change the course of history. 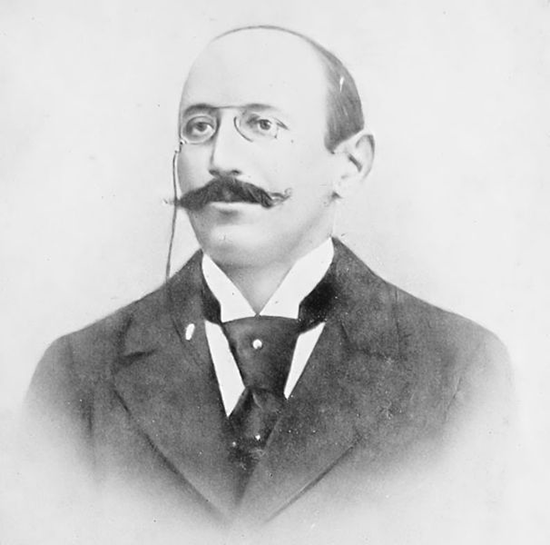 Dreyfus was ultimately released following a struggle that’s been the subject of many books and documentaries, though the affair had a lasting impact on the power of the French military and France in general. For a related episode, see ALPHONSE BERTILLON. F. P. Blair. 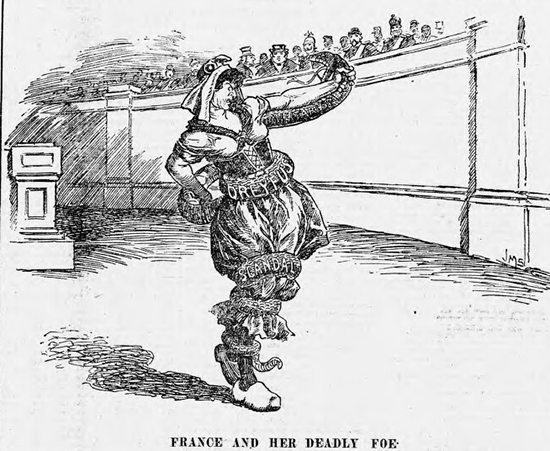 A Review of Bertillon’s Testimony in the Dreyfus Case. American Law Review, May-June 1901, pp. 389-401. See also: http://sceti.library.upenn.edu/dreyfus/PDF/per_a_v35_1901.pdf. Accessed March 11, 2014. J. D. Bredin. The Affair: The Case of Alfred Dreyfus. New York: George Braziller, Inc., 1986. Originally printed in French as L’Affaire. Julliard, 1983. Chronology of the Dreyfus Affair. From the Georgetown University website. Accessed March 11, 2014. Poincaré and Dreyfus. Contains the original French and English translations of the report by Darboux, Appel, and Poincaré in addition to other material. From the University of Edinburgh website: http://www.maths.ed.ac.uk/~aar/dreyfus.htm. Accessed March 10, 2014. Translations used in this episode were provided by Professor Sarah Fishman in the Department of History at the University of Houston. This episode first aired on March 12, 2014. 1988-2014 Copyright © The Engines of Our Ingenuity.